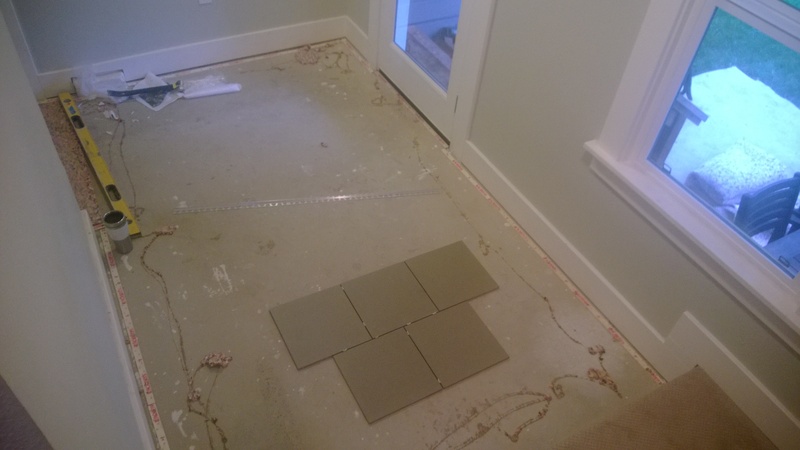 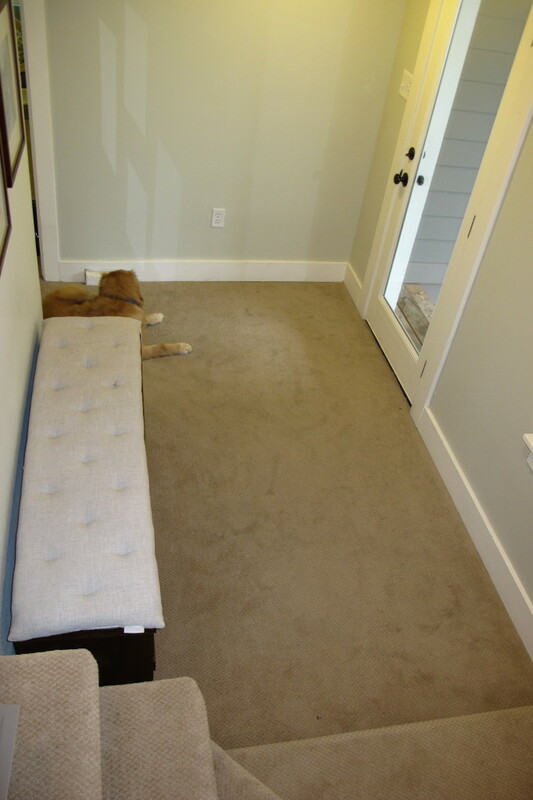 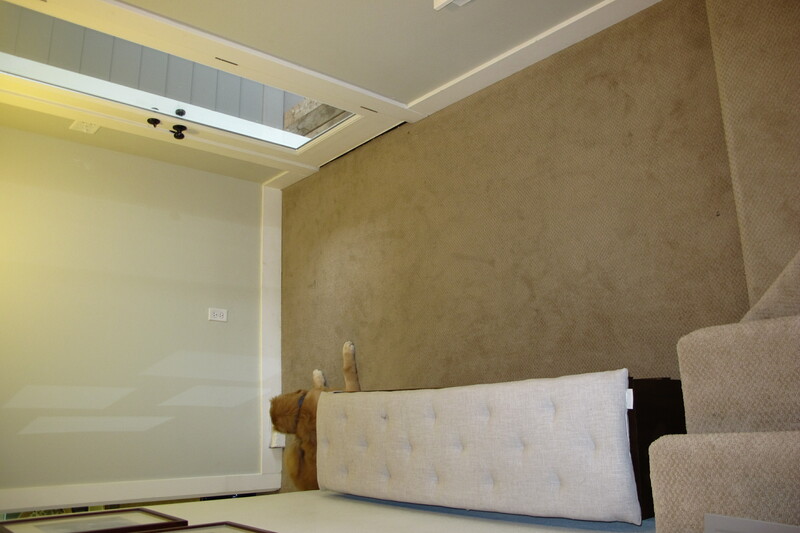 “Before” – lots of carpet! 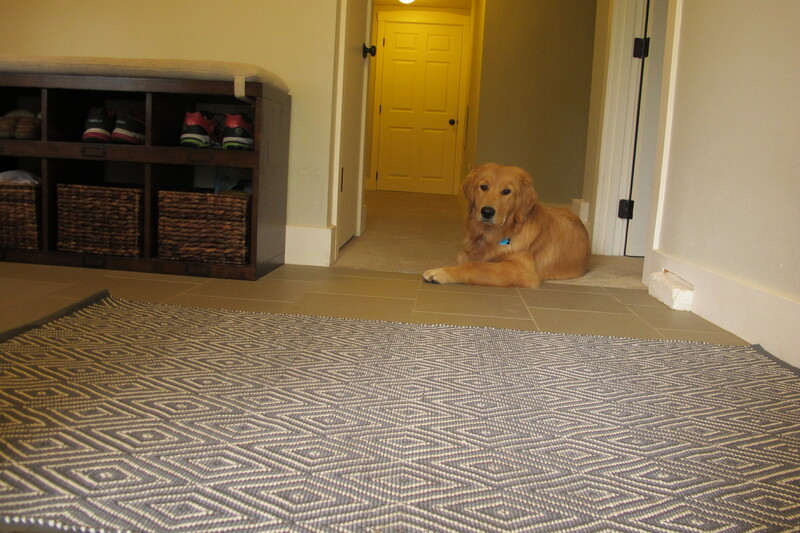 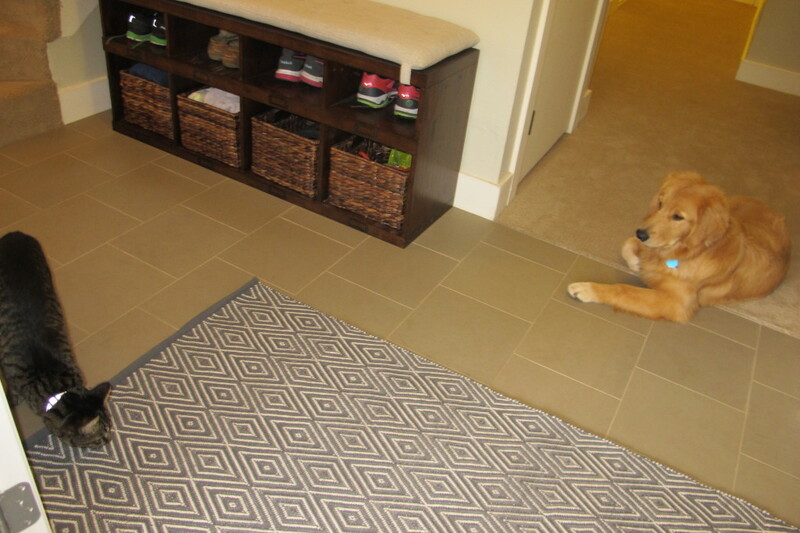 Jackson and Henry sure like the new tile and rug! 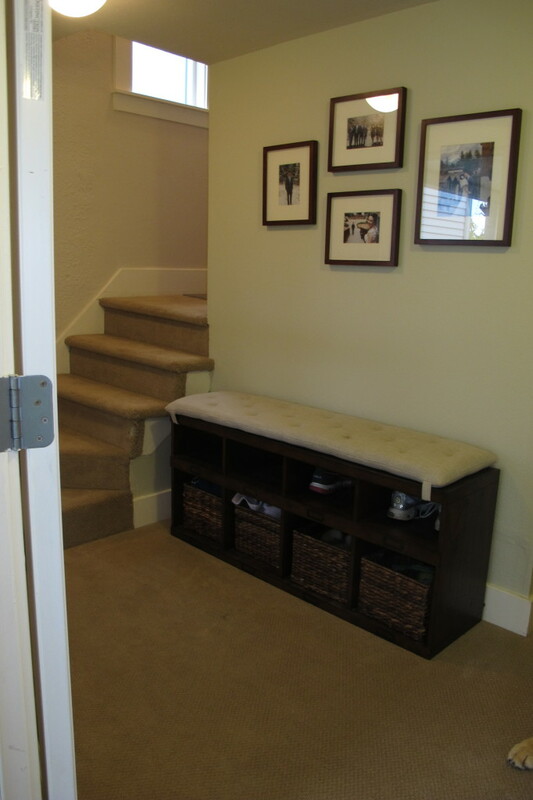 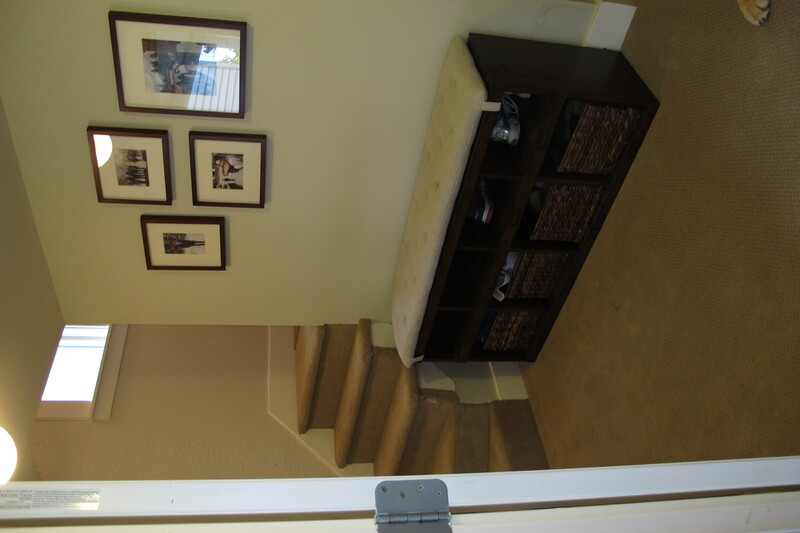 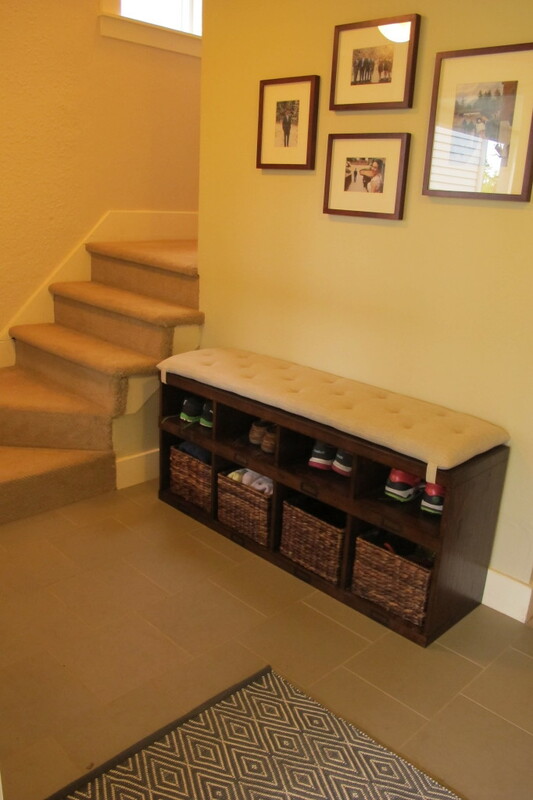 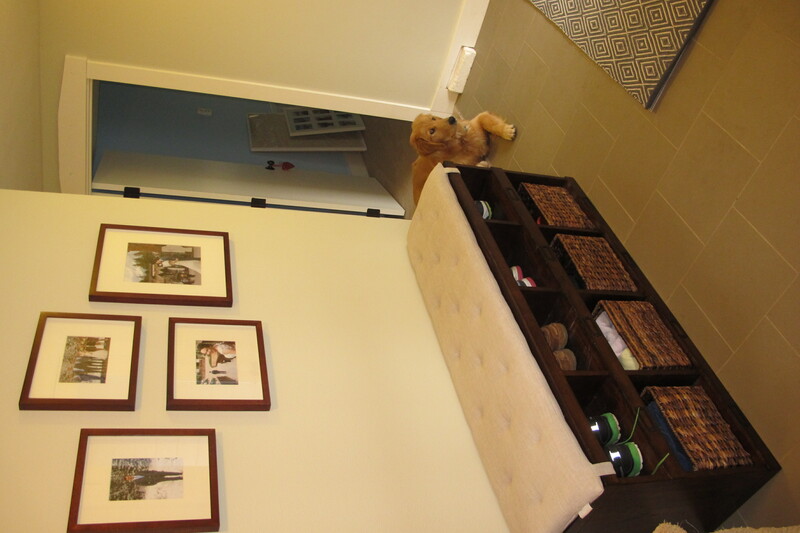 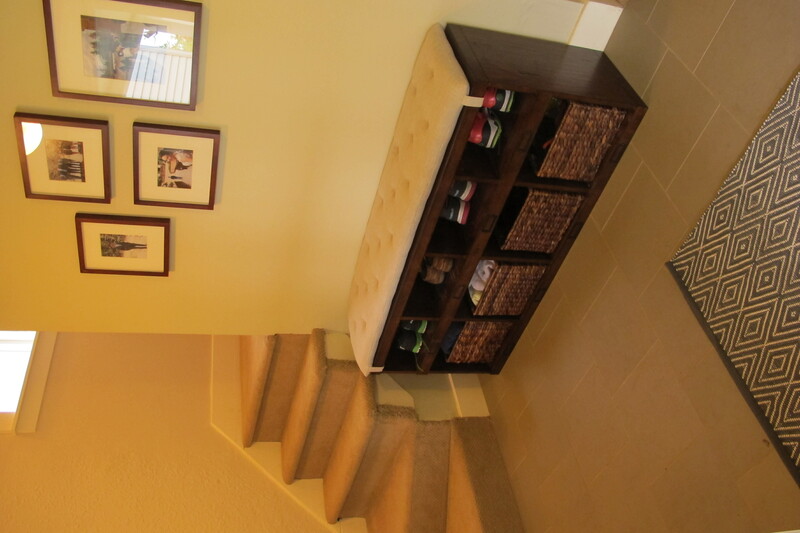 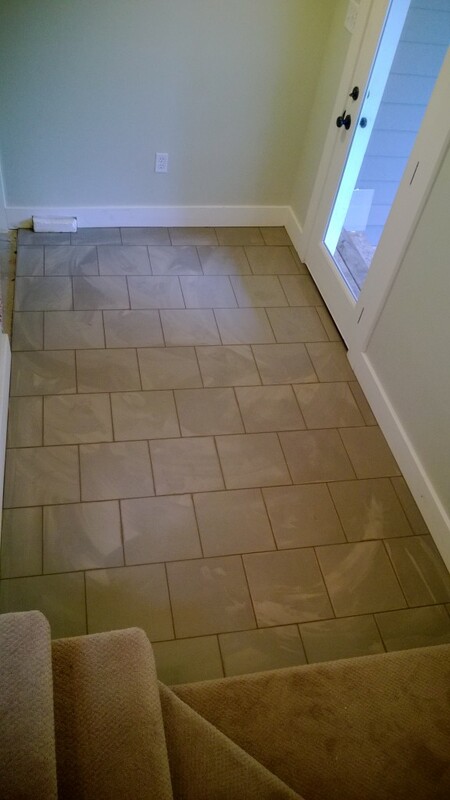 This entry was posted in Life and tagged House Projects on November 19, 2013 by Alison Allen.